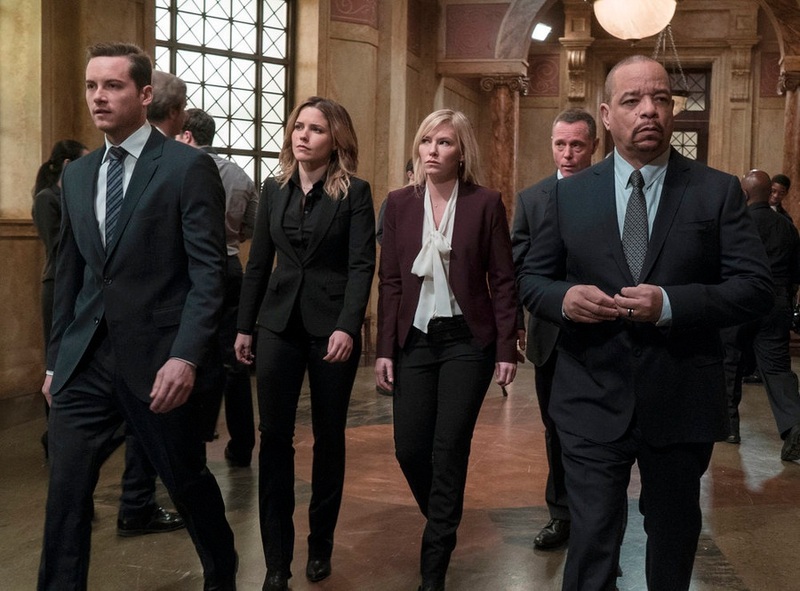 In the last episode, an epidemic of measles takes place and some mothers are accused of endangering children while the case hits close to come for Benson as Noah comes down with something. In this week’s show, titled “Daydream Believer”, we get out second 3-show crossover with Chicago Fire and Chicago PD as they all bond together to try and catch a serial killer. In the first part of the three part crossover event, the story starts in Chicago Fire. The CPD put out a fire that leads to the discovery that one of the victims is very similar to a case the Benson worked in 2004 with Stabler. 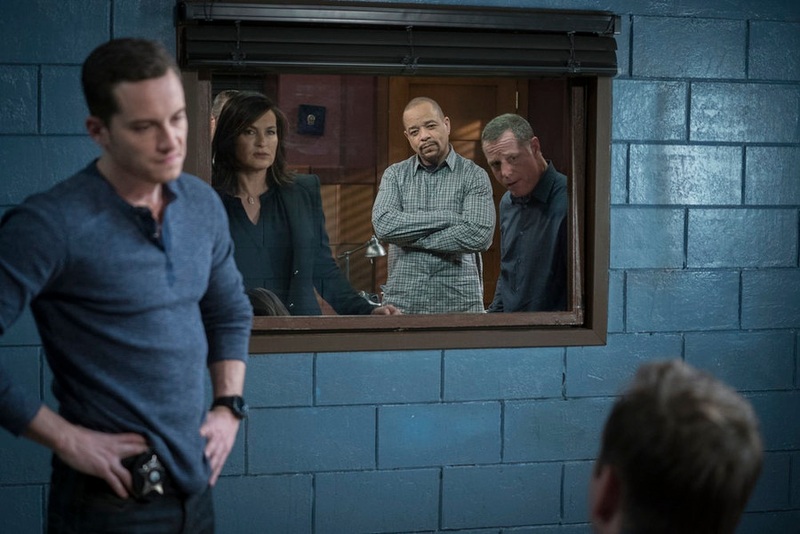 In the second part, the Chicago PD found a suspect in a man named Greg Yates, but things escalate quickly as he takes Nadia hostage and heads to New York. Greg knows that his time is running out and he’s getting a little frantic and reckless. He gets caught trying to kill a woman by her roommate. His being reckless might help the police find him a whole lot faster. Hopefully Nadia is still alive. When they do catch him, his story is not even a little believable but he won’t give up his trump card. Where Nadia is. Chicago PD comes to New York to try and find Greg and Nadia. Both Lindsey and Voight are blaming themselves for what happened to Nadia. Amaro/Lindsey question Greg’s girlfriend, Susie, while Halstead and Rollins question Greg to get Nadia’s location. But it’s team Amaro/Lindsey that get the point for this round. At the location, they find different pieces of people and Nadia’s body. Chicago PD is going to be out for blood. Greg better hope he is behind bars because once Voight/Lindsey sees him, he’s gonna be dead. It’s tough for the police to remain working this case ‘by the book’ after finding Nadia’s death. 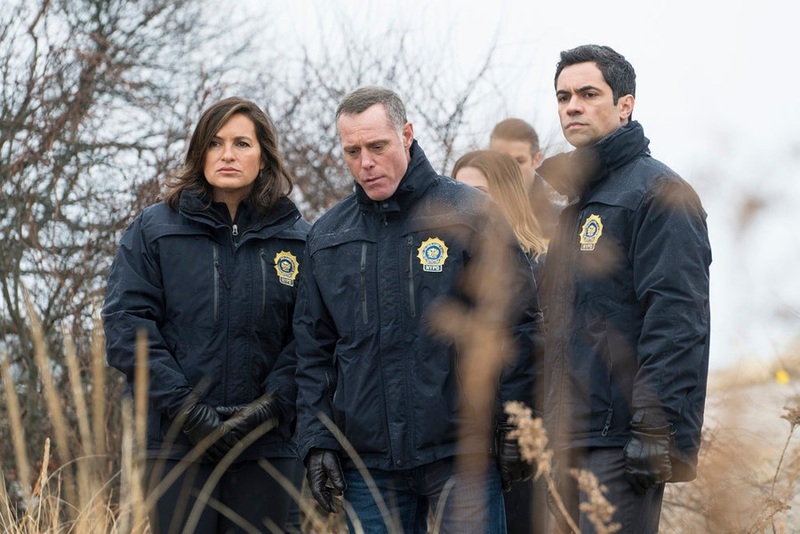 Benson is able to close some cold cases, but now it’s up to Barba to make sure that Greg never sees the light of day again. During the trial, Greg represents himself and he brings her past into the court room and tries to use her history to say that Nadia relapsed and died by someone else’s hands. Then he tries to throw Will under the bus. But Barba has a trick up his sleeve. He lets Greg crucify himself when he cross examines Warner about how Nadia was attacked. Barba knew that he was getting off on it. At the end of the show, Stella Maeve, the actress that played Nadia, sent out a Tweet saying good-bye the fans and thanking them. That’s all for Nadia Decotis.Thank u EVERYONE involved, my cast mates my fans, NBC &Wolf for an incredible 2 years!On to the next adventure. This entry was posted in TV and tagged Beautiful Sacrifice, Chicago Fire, Chicago PD, Law and Order SVU, NBC.